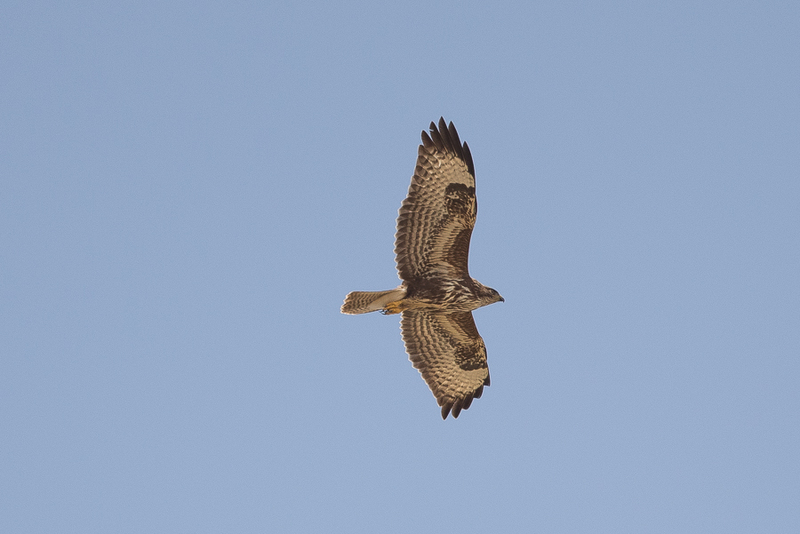 Whilst birding Phil’s Fields I saw at least two Steppe/Common Buzzards. Birds are seen much more commonly in the west of the Kingdom than the east. 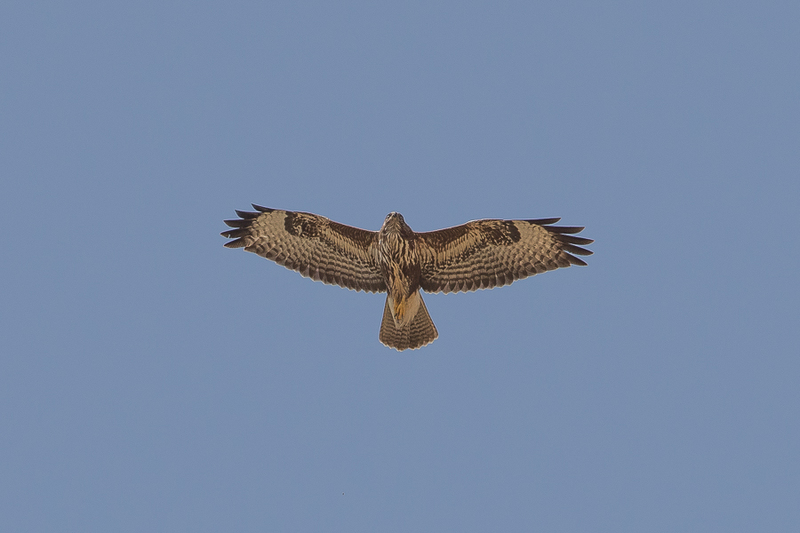 This bird in Phil’s Fields was circling around very close to us and later a second bird was seen in a similar location. 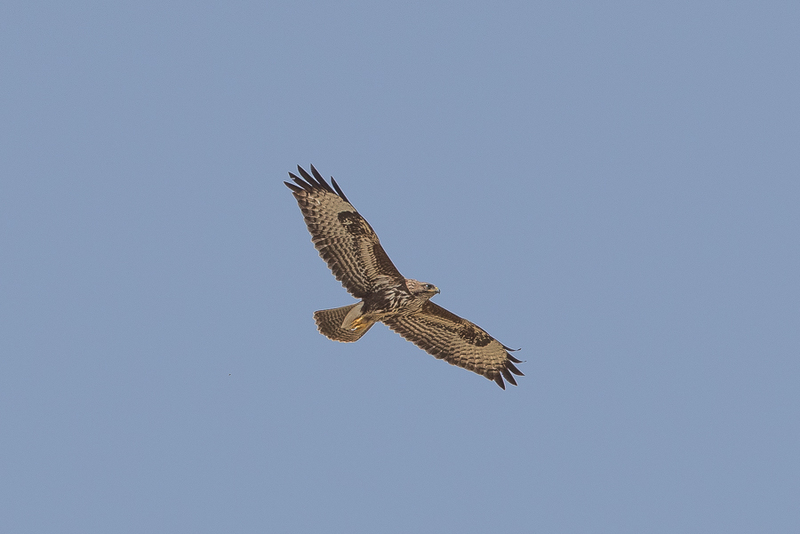 I thank Yoav Perlman for helping with the ID of this bird.